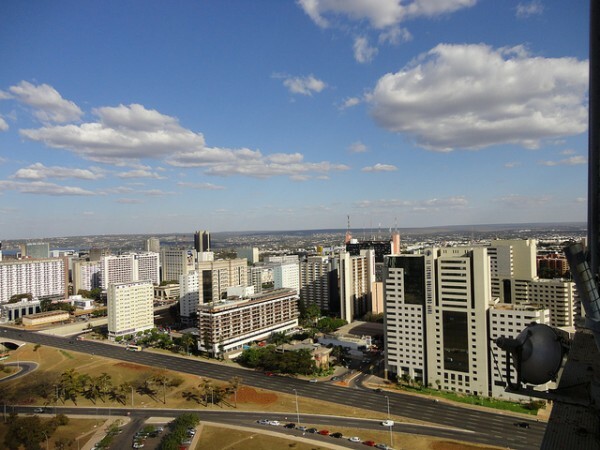 Brasilia is a South American city and it is the federal capital of Brazil. This grow well wonderful city is located in the Central-West part of the country, in the Federal District. Brasilia is full of sightseeing attractions and great things to do. It is famous for its modernist style and it is also a great example in urban planning. Only five years before its initiation there was desert, but now there are gorgeous buildings, ranging from beautiful Cathedral of Brasilia to the unforgettable Complexo Cultural da Republica and the unique Palacio da Alvorada. Brasilia is one of the most successful planned cities in the World. The first plan was proposed in the 1800’s, but practically it was started only in the 1950’s. The major part of the city was built in 4 years. 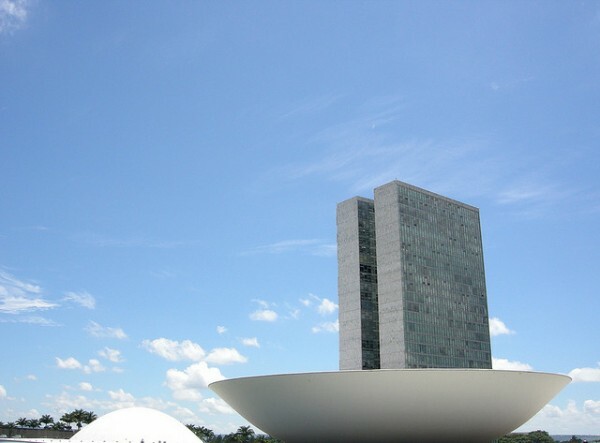 Brasilia became the capital city of Brazil in 1960 and it was built in the 50’s. At less crowded that time it was just a great planned community and in very short time it became a city with large population. Now, it is full with clean air and greenery space. Brasilia is the greatest place to experience Brazilian culture. 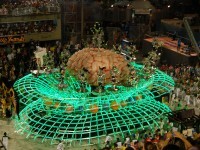 There you can enjoy every year the Brazil’s wild Carnival. The city is smaller and less crowded than Sao Paulo or Rio de Janeiro, but is much more intimate. There are lots of cultural festivals, so it is a good opportunity to have fun. 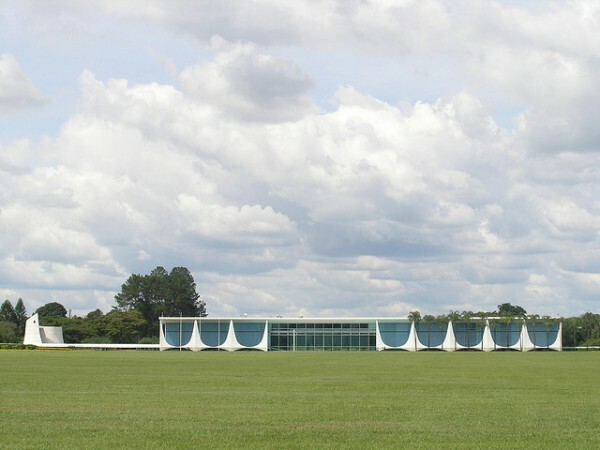 Brasilia is one of the South America cities where you can find the most modern buildings and innovative architecture. It is a recently built city, so there are the major tourist attractions and modern places like the Palacio da Alvorada. In 1956 president Juscelino Kubitschek invited the most famous Brazilian architects to present their projects for the new capital. 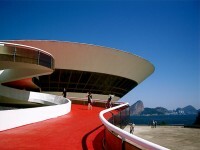 Oscar Niemeyer is one of these great world famous architects who combined rounded and straight and shapes to create modern and innovative architectural wonders. In Brasilia city you will find a lot of wonderful hotels. The initial Hotel Sector was located near the center of Brasília and it gave an easy opportunity to visit the all important places in the city. Now, the Hotels Sector is separated in two sectors: the South Hotels Sector and the North Hotels Sector. There are no significant differences between of them. 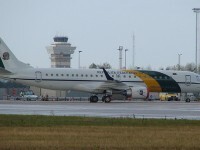 Both sectors have safe, clean and comfortable hotels.